The Life of a Bean. The Beginning of a Dream. Yesterday, my husband, John, and I were given the opportunity to tour and observe coffee being roasted. We did not tour just any coffee bean roasting company. We met with THE roasters at THE roasting company where our beans will be roasted, that we will serve in our coffee house! To say this was cool, is a deep understatement. 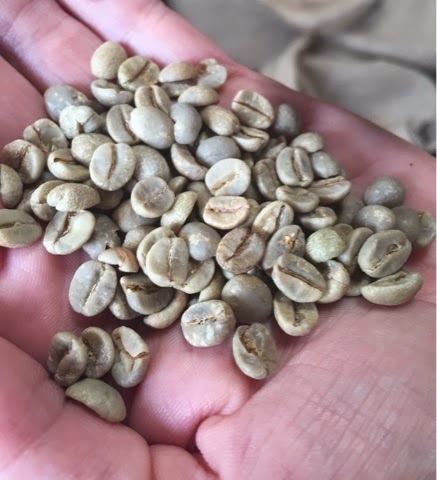 In the last few weeks, I have read all I can get my hands on concerning coffee beans, roasting, coffeehouses and the culture of coffee, to research my new dream. You might say I am becoming one with the bean! But on the serious side, when I do something, I throw myself fully into it. The dream of opening a coffee house is no different. I truly believe that learning from top to bottom what I am getting into, is the single most important step in this whole process! So, yesterday, during my husband's lunch hour, we toured the coffee roasting facility where our fresh coffee will be roasted! Again, to say this inspired me, is an understatement! 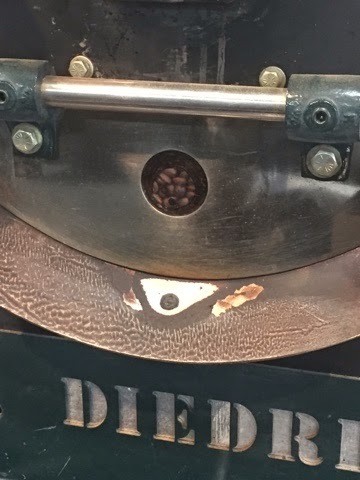 I love the sights, the smells, and the art form of roasting, that are all a part of this process! If Step One was buying our URL, then this is most definitely Step Two! Learning all I need to learn about the coffee we plan to serve, from the bean up! Follow along with us, as we learn, and dream, about our coffee house! Beans from around the world are delivered in their raw form in these bags. See in the photo below, the green, raw, beautiful bean shape, ready to roast. It is a pit of a red or purple fruit, called a cherry. You can see both sides of the pit, make up the beans. These beans in this next photo are beginning to roast. 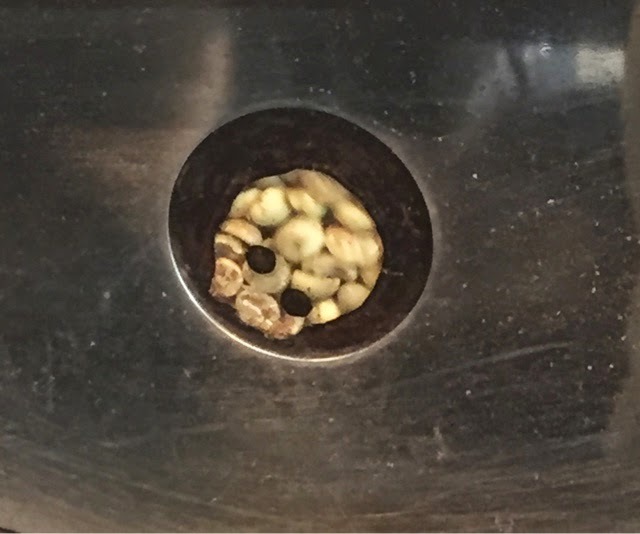 You can see the slight golden change through the roaster's little tiny window. Next, you will see the beans when they are nearer to perfection. 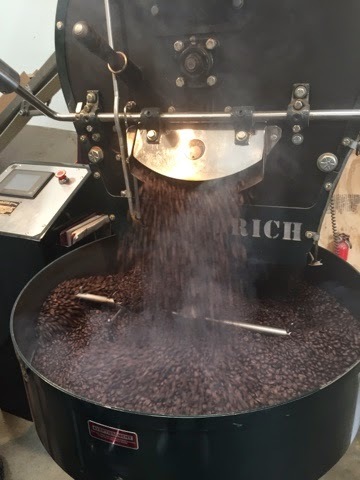 The bean roaster cannot talk at all during this process because it is such a fine art to roast the beans just right. 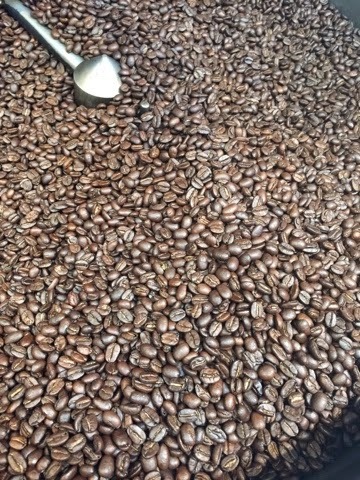 When they are roasted to perfection, the beans come pouring out, as if they are a waterfall of beans! The beautiful coffee smell, that already is in the air, comes bursting out even more! Ahhhh.... I love the smell of coffee! The sights, smells, and sounds of the perfectly roasted beans! This is truly an art form! Thank you to our friends, John and Ben, and team, for all you are doing to help us make our coffee house dreams come true! 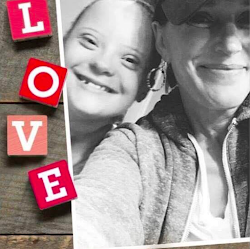 Thank you for helping us hire people of all abilities! John and I could not be more excited! This entry was posted on Wednesday, May 13, 2015 and is filed under coffee beans,coffee dreams,Dreamers Coffee House. You can follow any responses to this entry through the RSS 2.0. You can leave a response.